Rev. Elder Dr. Candace R. Shultis grew up in Kingston, NY and Pittsfield, MA. She earned her baccalaureate degree from the University of Massachusetts (Amherst), B.B.A., in 1973, her master’s and her doctorate at Wesley Theological Seminary, Washington, DC, M.Div., 1980 and D. Min., 2004. Her doctoral dissertation is entitled: The Creation of a More Diverse Congregation: A History of the Metropolitan Community Church of Washington, DC. From November, 1973 through August, 1976, she served as a disbursing officer in the United States Marine Corps. She first attended the Metropolitan Community Church of Washington, DC in 1979. 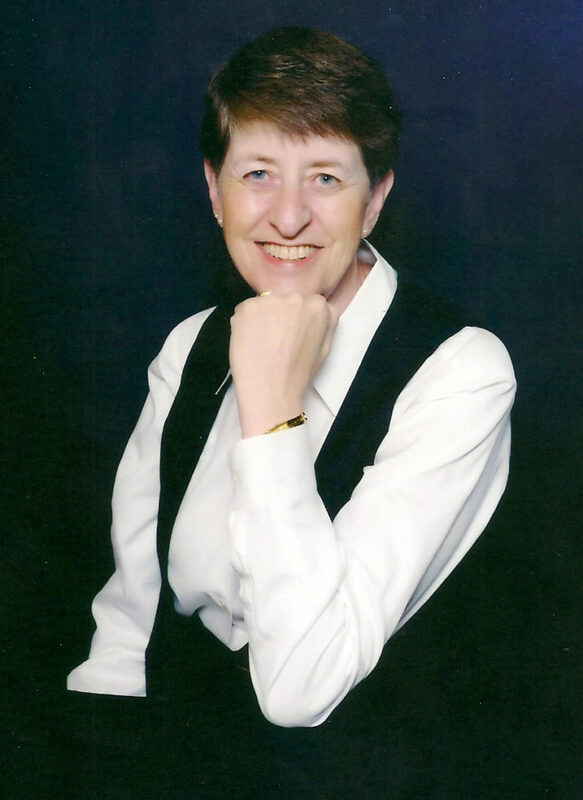 Candace served as the Associate Pastor of MCC Washington from 1983 until 1995 when she was elected Pastor. She was called and elected to be the Pastor at King of Peace MCC, St. Petersburg, FL in December, 2007. Candace has served in a number of denominational capacities including as Assistant District Coordinator (Mid-Atlantic District), as a member and then chair of the Clergy Credentials and Concerns Committee and as a member of the Governing Board. She presently serves as the Chair of the Commission on the Statement of Faith. She has preached in churches and at events from New Haven CT to Sydney Australia. Candace brings the spiritual gifts of pastor, administrator, stewardship, leadership and discernment. She is a gifted preacher and teacher. She loves people in all the ways they show up and has a passion for the growth of churches and people. She and her partner of 22 years, Barbara, also enjoy the company of their two dachshunds: Wendy, and Mister Redd (Really Extraordinary Dachshund Dog).